Eleanor and Richard have stretched themselves to the limit to buy the perfect home. But the cracks are already starting to show. 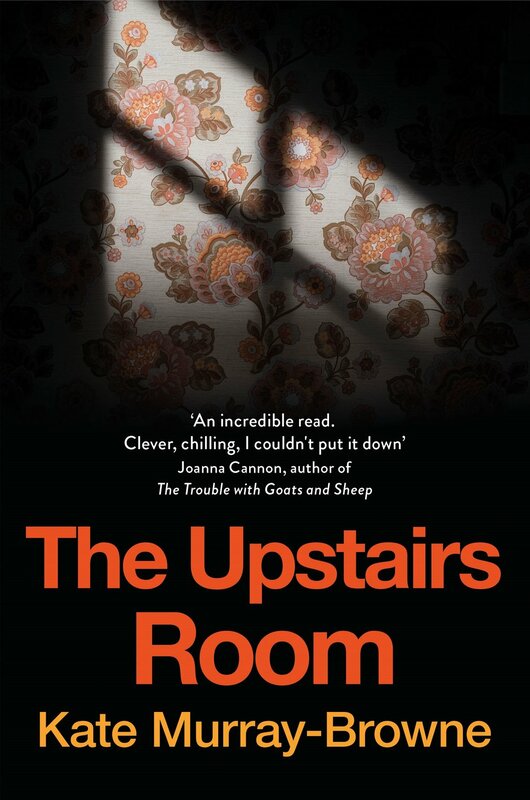 Eleanor is unnerved by the eerie atmosphere in the house and is convinced it is making her ill. Their two young daughters are restless and unsettled. Richard, on the other hand, is more preoccupied with Zoe, their alluring young lodger, who is also struggling to feel at home. As Eleanor’s symptoms intensify, she becomes determined to unravel the mystery of the family who lived in the house before them. Who were the Ashworths, and why is the name ‘Emily’ written hundreds of times on the walls of the upstairs room?